Hello, I'm Billy Newman - welcome to my website! In the next months I intend to post. Please enjoy listening to the many sound clips on this site and feel free to be in contact with me about playing, teaching and composing. My book is not available directly at this site. If you are having problems buying it, please contact me. My Third CD has been completed. 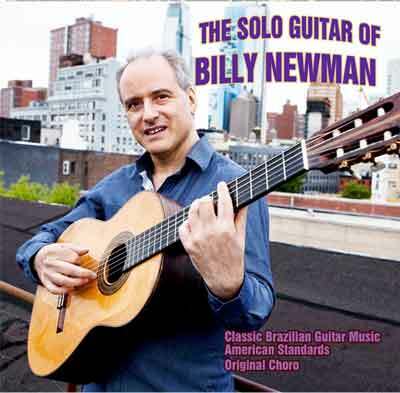 It is "the Solo Guitar of Billy Newman"
I'm in the process of setting up a store to distribute my music on a new updated site. You can contact me if you want to buy one now. My Second CD of original music (june 2011) is available on CD Baby or by contacting me. 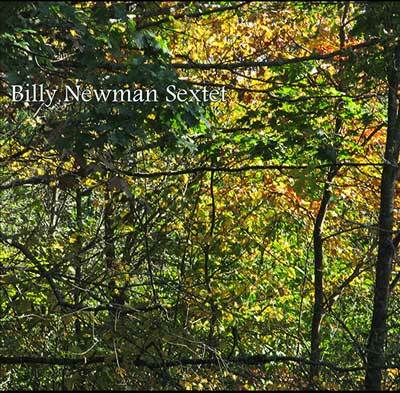 "Billy Newman Sextet". 2006 Yaddo, 2007 the MacDowell Colony and 2008 The MacDowell Colony. I've been premiering many new compositions in my shows. Online Lessons are now available! Cavaquinho too! Check the My Teaching Page for details and the paypal link. I look forward to connecting with new and old friends who share my passions for music and the Arts.